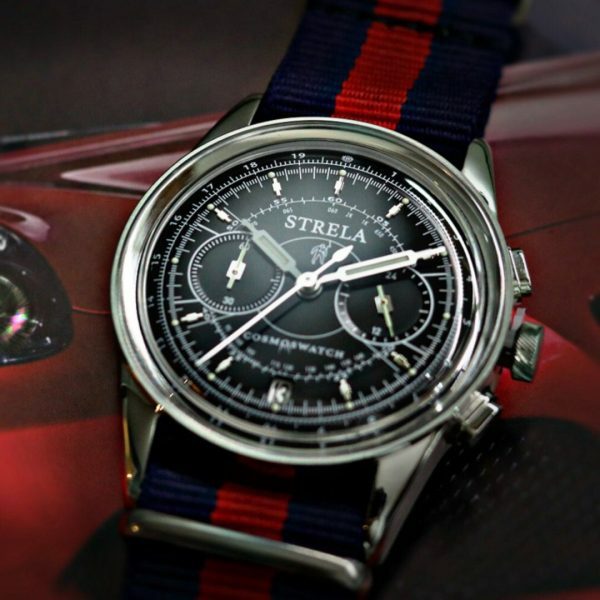 Strela Cosmoswatch is a limited edition watch. In addition Japan Seiko hybrid movement, with a long warranty of 2 years, because of service friendly construction. It’s strong licensed and in conclusion, customers can buy this product in our online web shop! Our shop accept a worldwide safety payment methods like : Stripe ( SOFORT, iDeal, Master card, VISA, GiroPay, Paypal, other Credit Cards and Bank wire transfers.